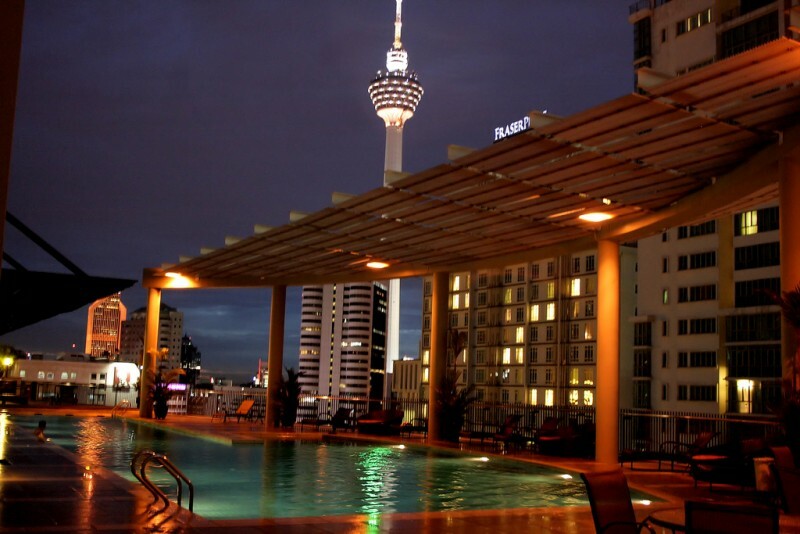 Whether you’re in Kuala Lumpur for a night or for more extended stays, you won’t have trouble finding something that will suit either your situation or budget. 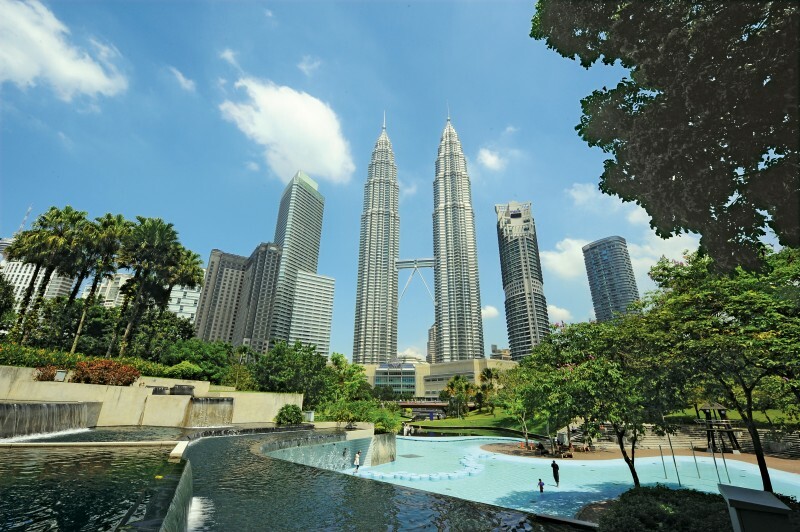 Unless you absolutely have your heart set on a particular hotel, Kuala Lumpur can be very accommodating for all travellers. Safe, suitable lodgings can be easily procured and much of the same considerations you would have in other cities, will apply here. 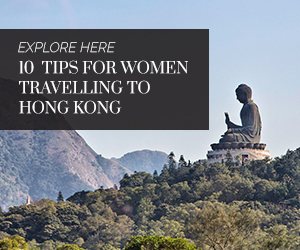 As far as safety is concerned, the city is generally safe though caution must be exercised at night especially if you are a woman travelling alone. While theft and assault do happen, they are not at a level where you need to be overly paranoid. The heart of modern KL, this is where you will find some of the best shopping and the best entertainment. Besides the landmark that the Petronas Twin Towers has become, there are plenty of malls, hotels and inns for the traveller to pick from. The best bit? It’s all connected by light rail transport and some of the main attractions are close together enough for you to just walk on over. KL’s best hotels are all congregated here, among them the Westin, Ritz-Carlton and Mandarin Oriental. Or you could try the cheaper but clean Sky Hotel. If you like your history, this is where you will find Kuala Lumpur’s older, history-laden buildings as well as KL’s very own Chinatown. Besides sightseeing, there are also plenty of backpackers’ inns and cheap motels in these parts. Three particularly popular backpackers inns: Backpackers Travelers Inn on Jln Sultan, Fernloft KL on Jln Hang Kasturi and Reggae Mansion on Jln Tun HS Lee. Close to the city centre but with only one train stop that is too far away from Bangsar’s main attractions, taxis or hired cars are the best way to get around Bangsar. You’re more likely to find homestays around here but there is the Pullman Hotel on the outskirts, not too far from the city centre. If you’d rather a cosy guest house, make a booking at Sekeping Tenggiri, tucked away on Jln Tenggiri that promises a quiet little getaway without being too far away from everything. Brickfields is unique for being home to a large Indian community, and where you could and should go to sample the food and the culture. It’s probably also the best place to shop for Indian clothing such as sarees and other traditional Indian goods. Brickfields is also home to affordable guesthouses and backpacker’s places, such as Pods on Jalan Thambipillay. Ampang is slightly confusing. It is both part of Kuala Lumpur and part of neighbouring state Selangor. While greater Ampang is more suburbia than city, KL’s Ampang is where you will find embassies, good food, and great nightlife. Traffic can be extremely congested here so best avail yourself of the LRT service. Flamingo Hotel by the Lake is a pleasant family-oriented hotel that isn’t too expensive, while you could also check out one of the many homestays that vary from cozy bed and breakfasts to condos with excellent city views. Known for both upmarket suburbs and expensive retail outlets, you will find great shopping and eating. Damansara, like Ampang, has both a KL-side and Selangor-side, with the KL-side being primarily a commercial hub and residential area. You are far more likely to find short-term and long-term stays in Damansara than temporary accommodation; as to hotels, you would have to cross over to the Selangor side of Damansara where you could stay at Qliq Damansara hotel that offers women-only floors or the older, more exclusive 4-star Royale Chulan Damansara. If you’re on a strict budget, you can find backpackers for rates starting around RM30 a night while one-star hotels will usually charge you around RM100-170 a night. Exercise extra caution with these hotels and generally avoid any establishment which allows rooms to be rented by the hour. Decent rooms can be had from RM200 upwards, usually at mid-tier hotels which will be clean and not as seedy as their budget counterparts. You can expect at the very least hot showers, fresh towels, bottled drinking water and generally decently-maintained premises. Expect to pay at least around RM700 per night to upwards of RM2,000 depending on where you are staying. Be assured, though, that you will get what you pay for. If you happen to have a Starwoods membership, you’re in luck. Kuala Lumpur houses many hotels from the Starwoods group, such as The Westin, Sheraton Imperial, Le Meridian and St.Regis. There is also the Mariotts, Shangri-La and soon to be built are the Four Seasons and Harrods hotels. Do shop around for bargains on the Internet. You might find it cheaper to book from a hotel or lodging directly from the website instead of via sites such as Booking.com or Agoda. 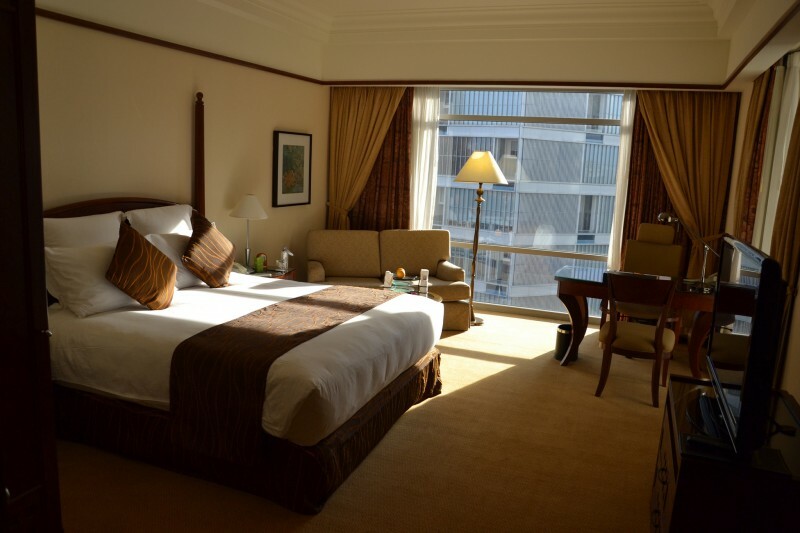 The Majestic Hotel, for instance, offers certain packages that are exclusive to its website. Do be wary about recommendations by your taxi/Uber/hired car driver. You don’t know whether your driver has made some sort of arrangement with the proprietor. Don’t be shy about asking for directions. Malaysians in general are accommodating to visitors and understand simple English. When in doubt, find a police officer, mall security guard or shop worker.